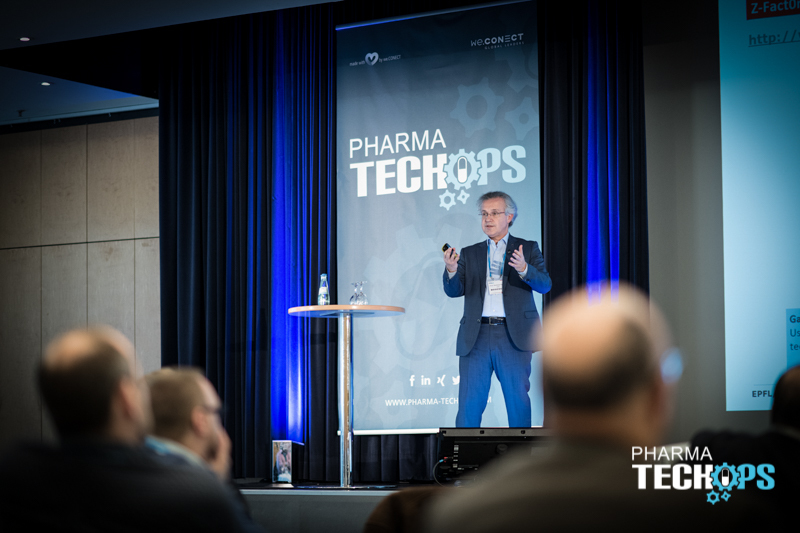 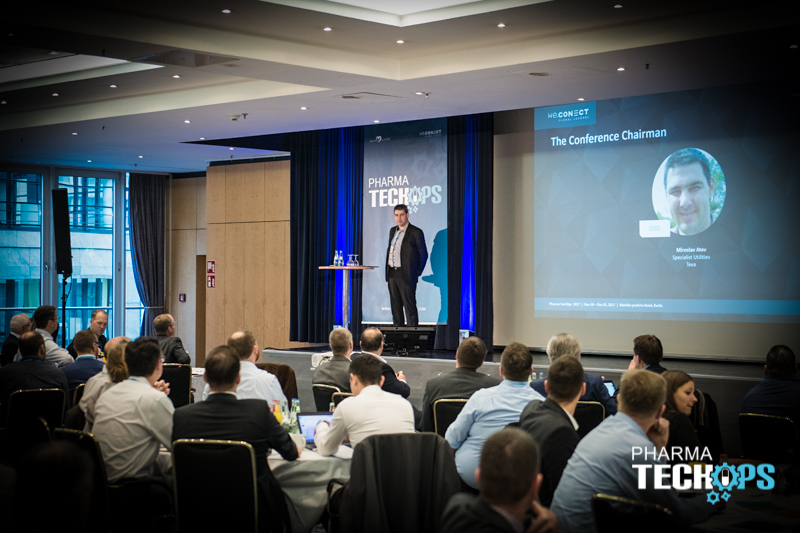 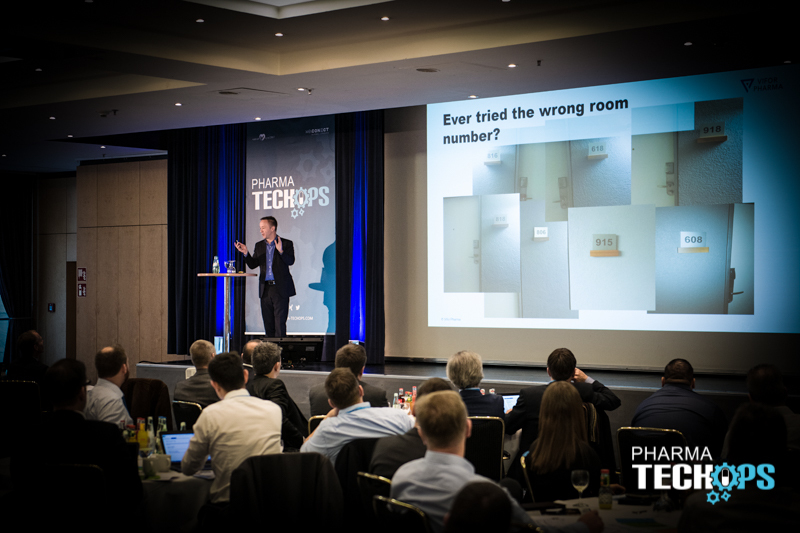 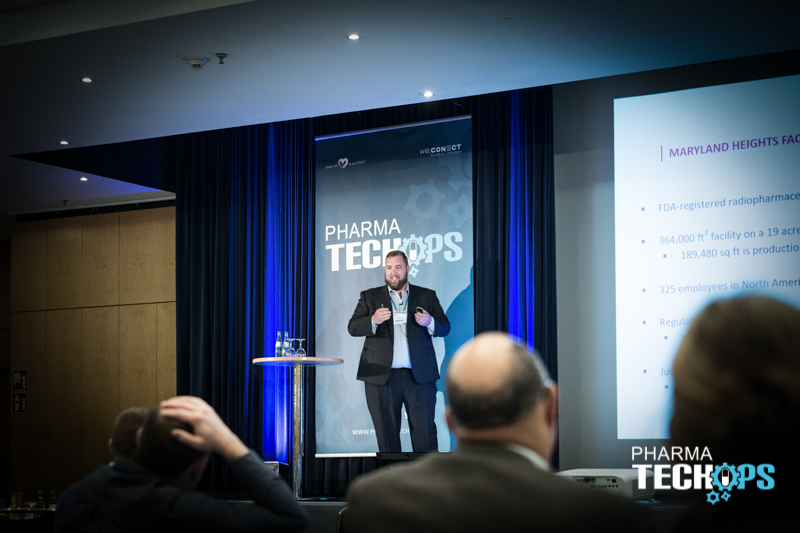 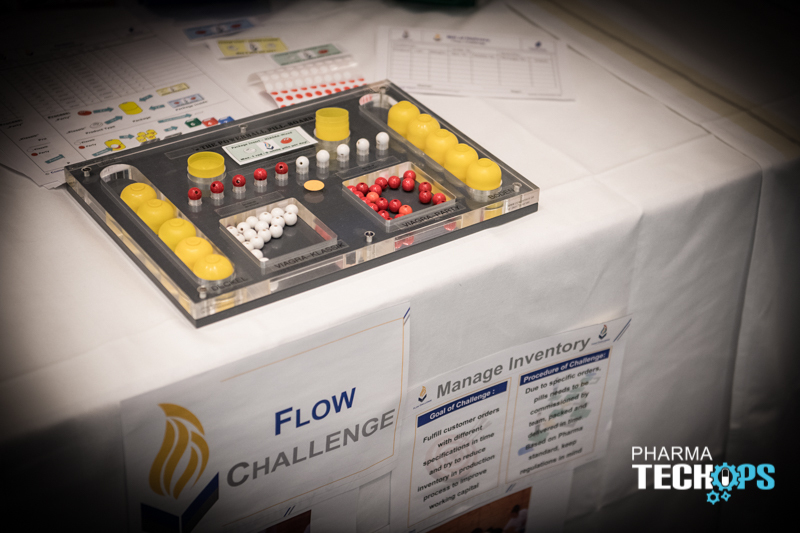 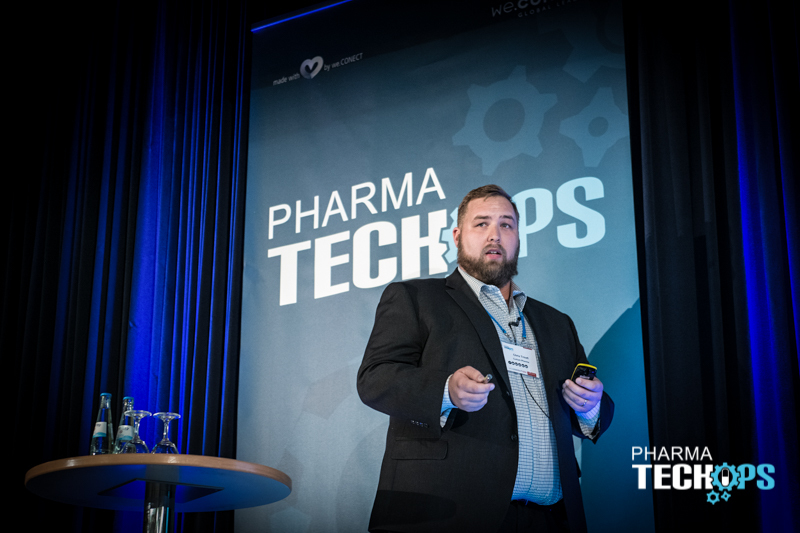 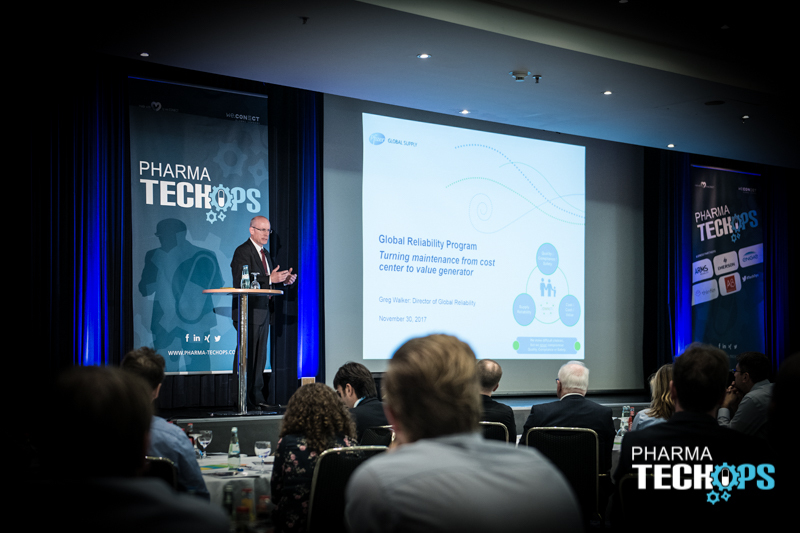 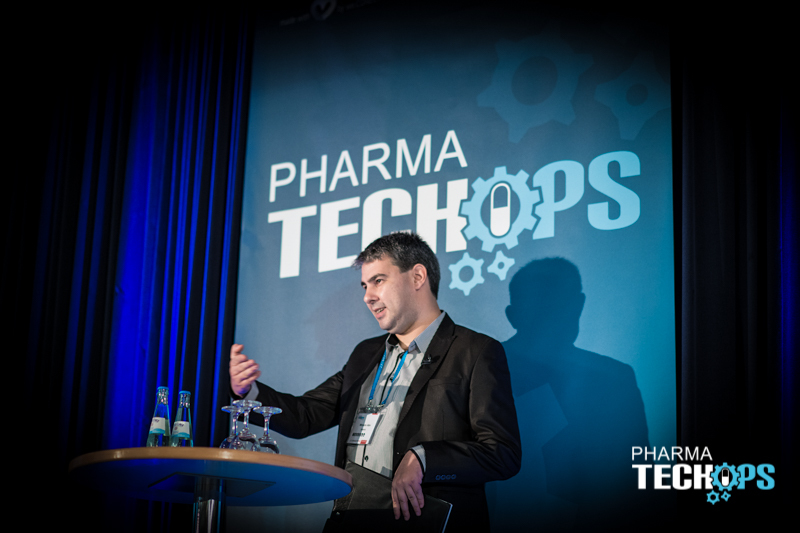 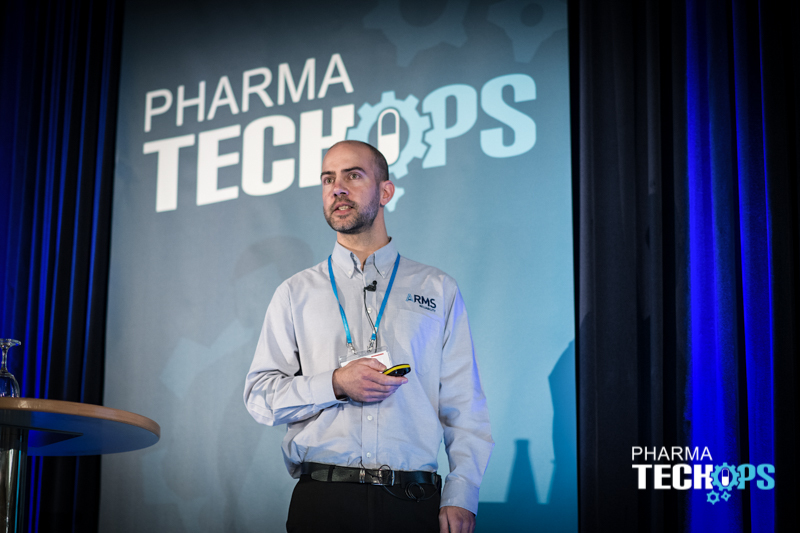 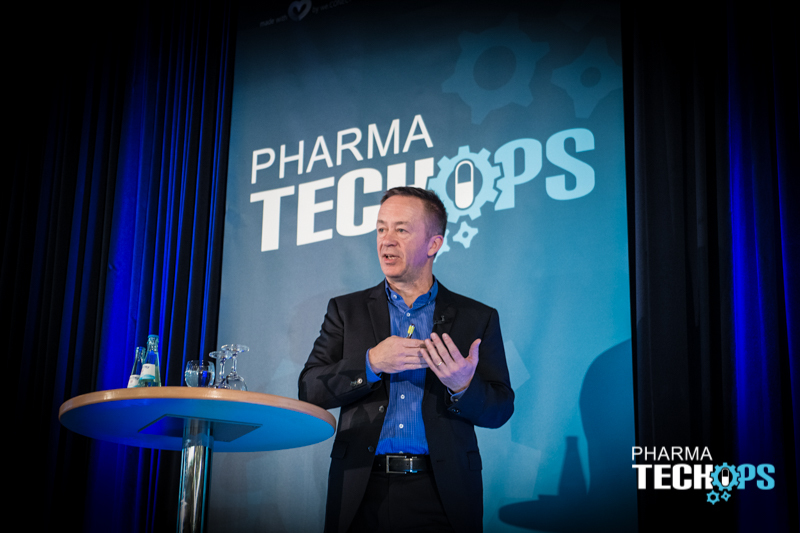 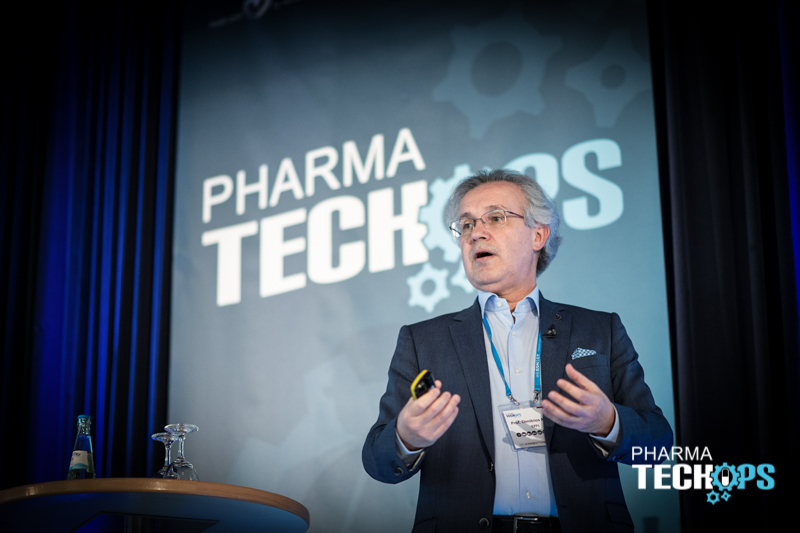 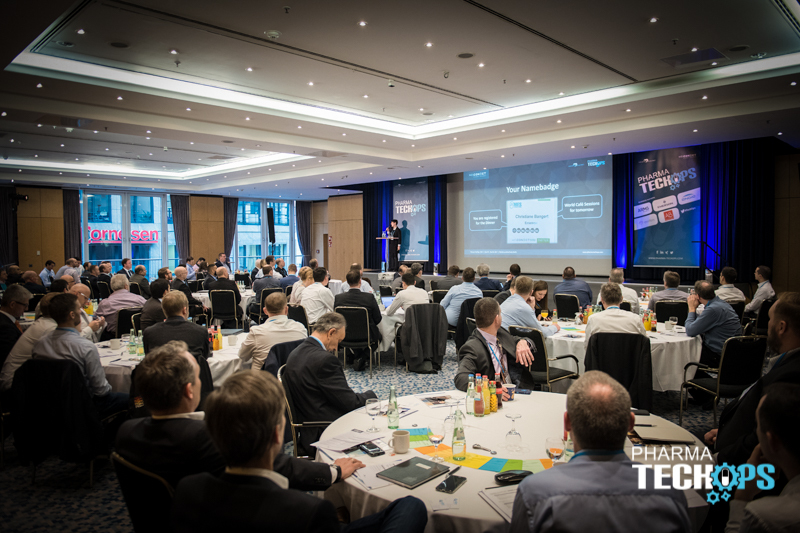 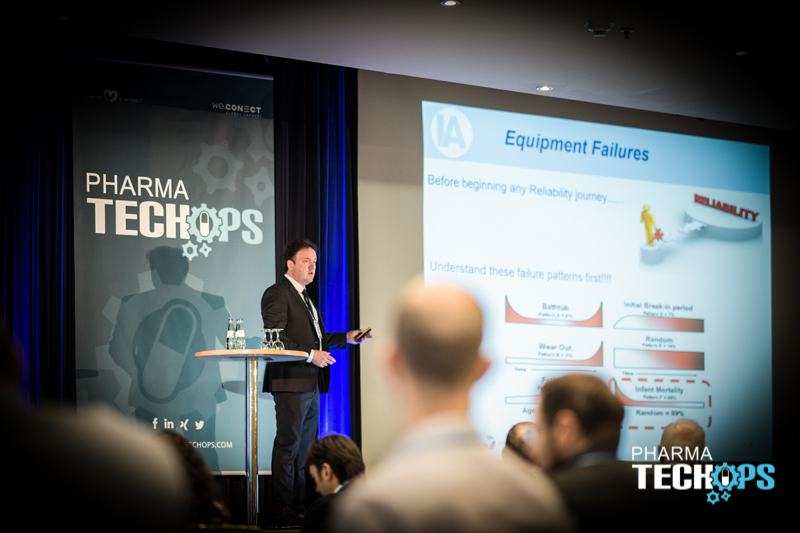 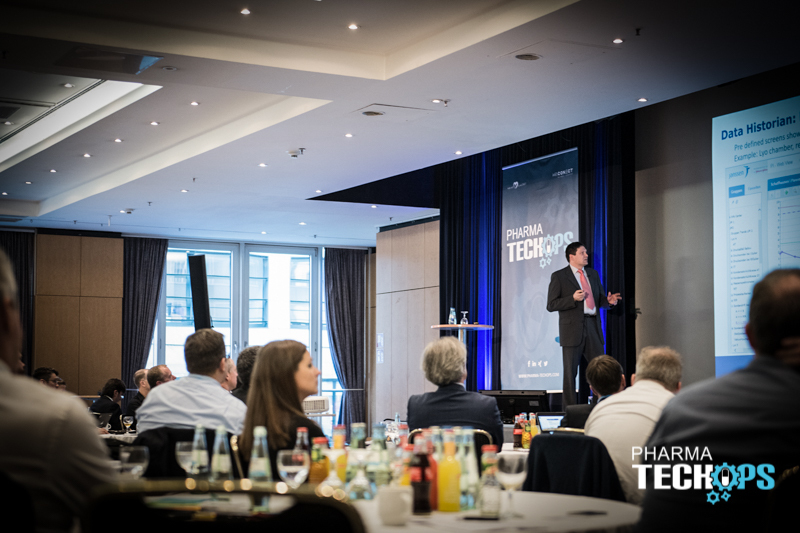 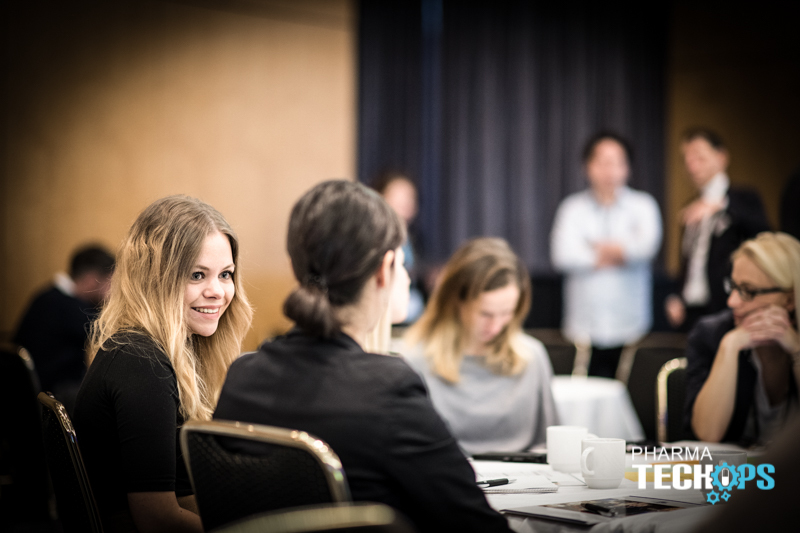 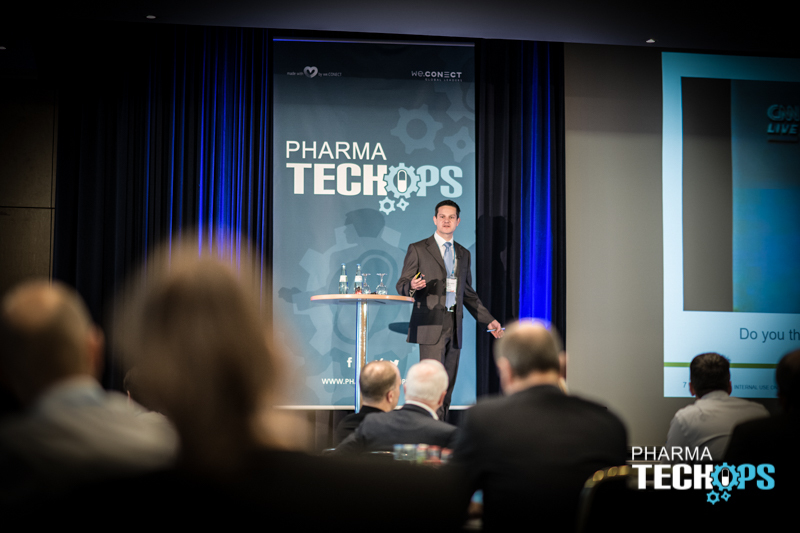 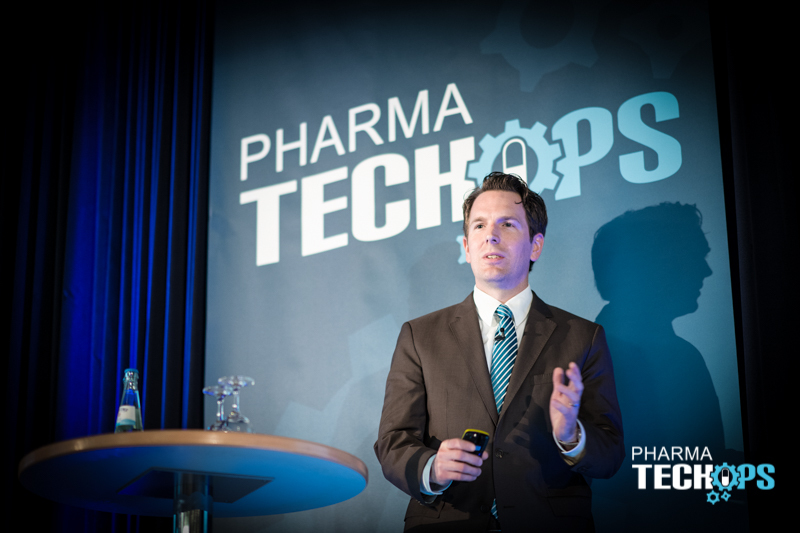 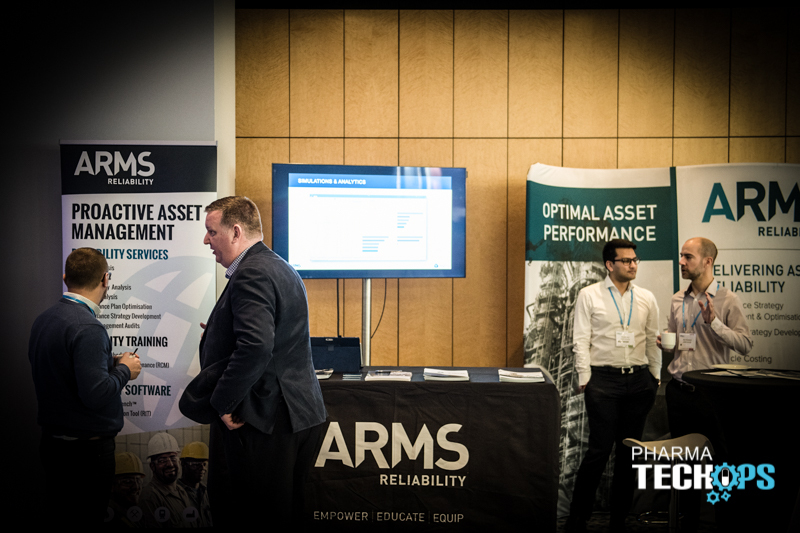 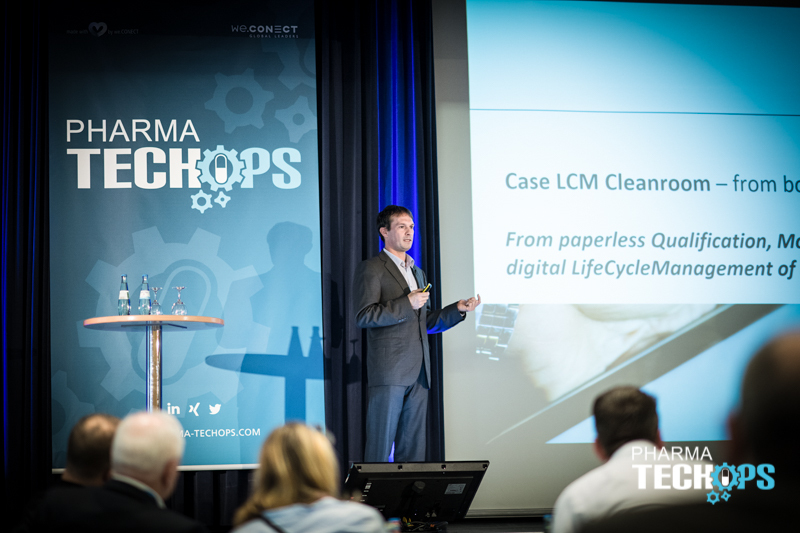 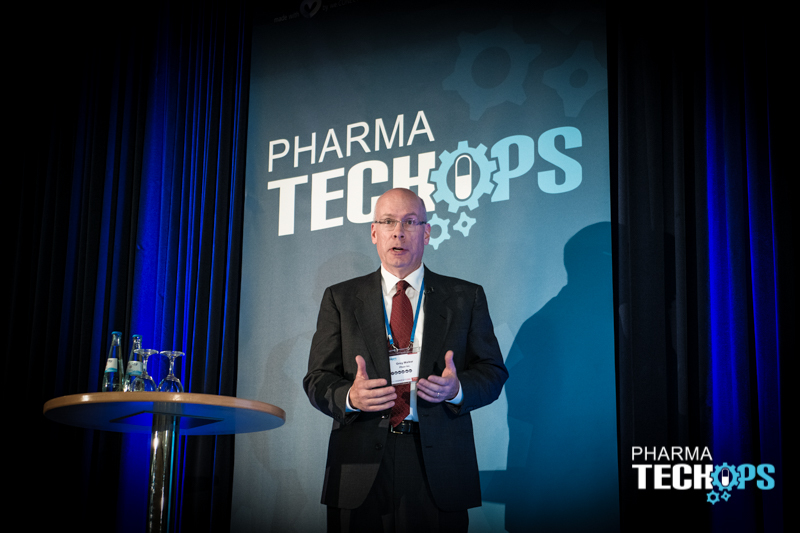 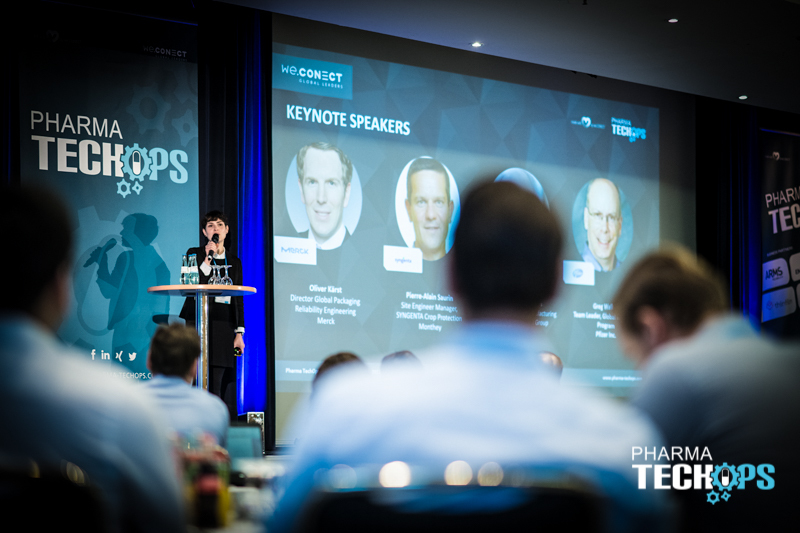 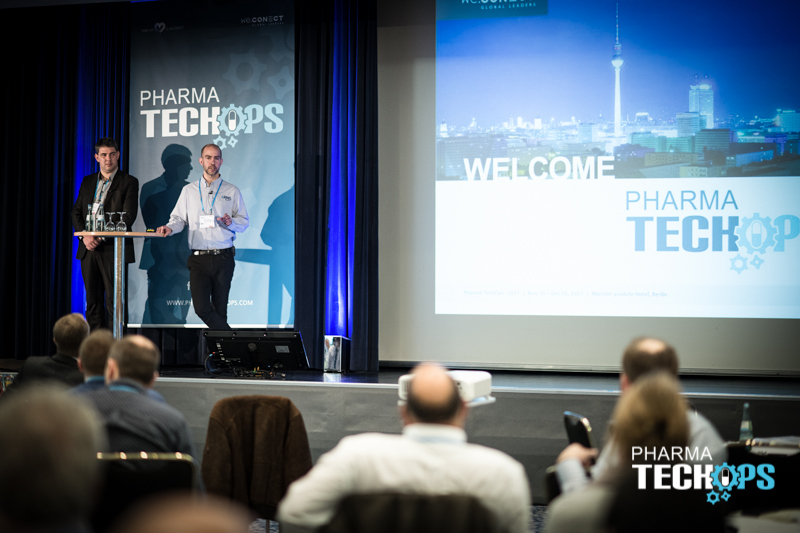 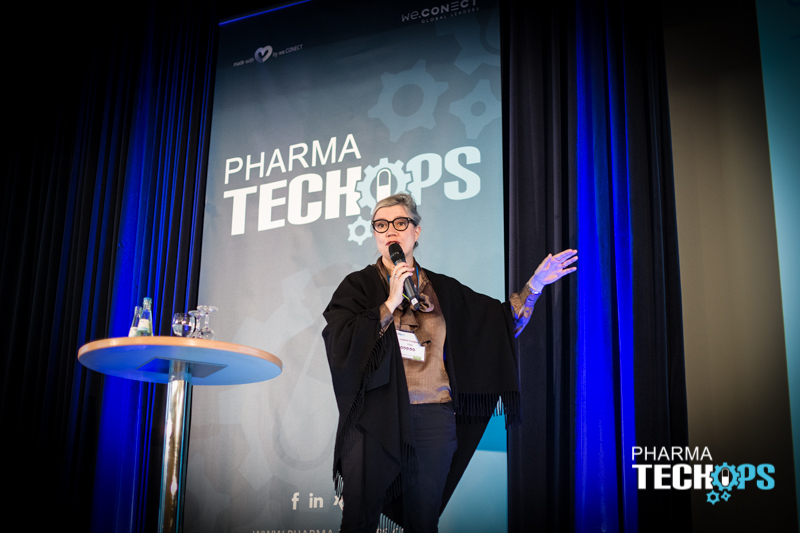 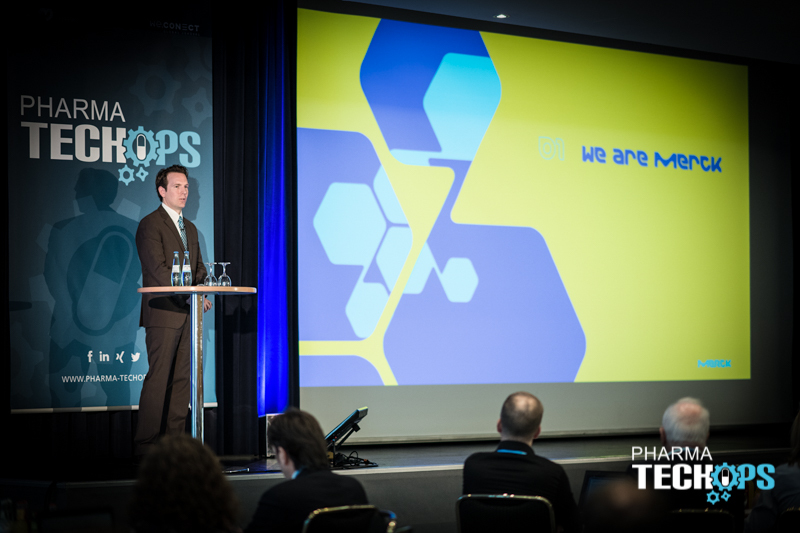 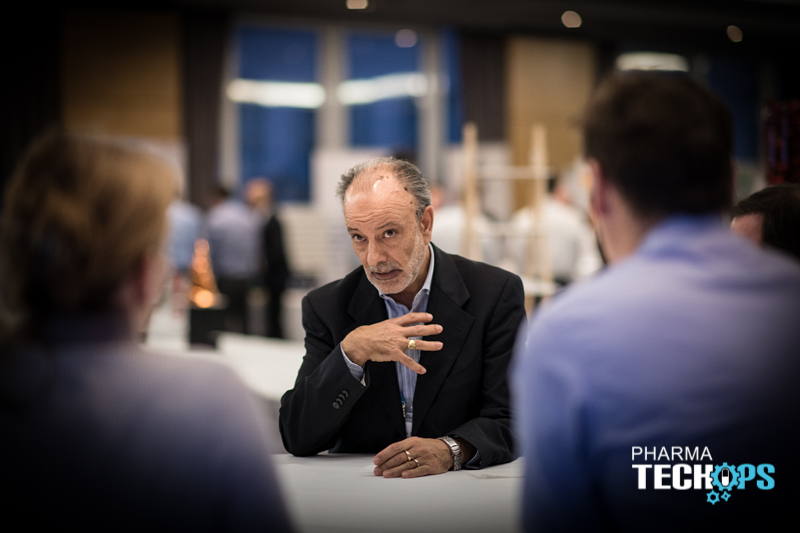 As a basic keynote, the 2019 Pharma TechOps USA has shown that the pharmaceutical and biotech industries are moving from being reactive to being proactive if not predictive in terms of reliability, maintenance and technical operations. 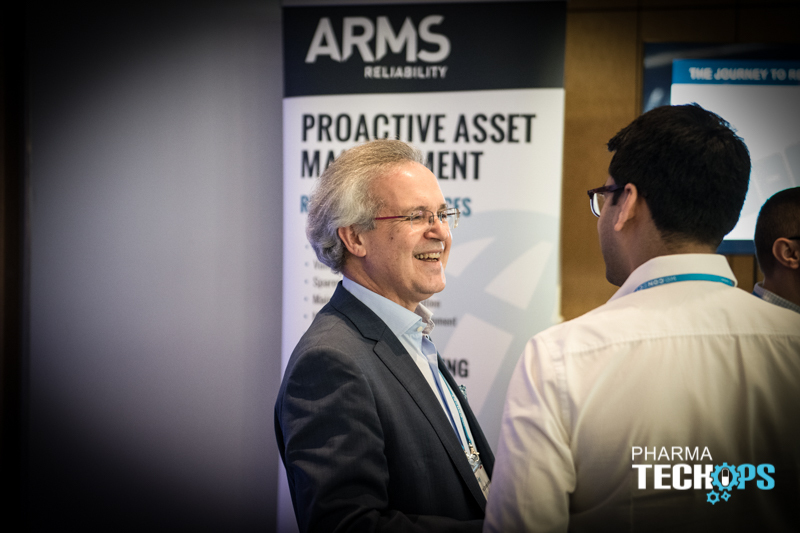 Even though there are still key factors to be discussed - like accountability and system ownership, best practice change management, staff skill set and education - the industries are moving away from their self-centered view to being more collaborative. 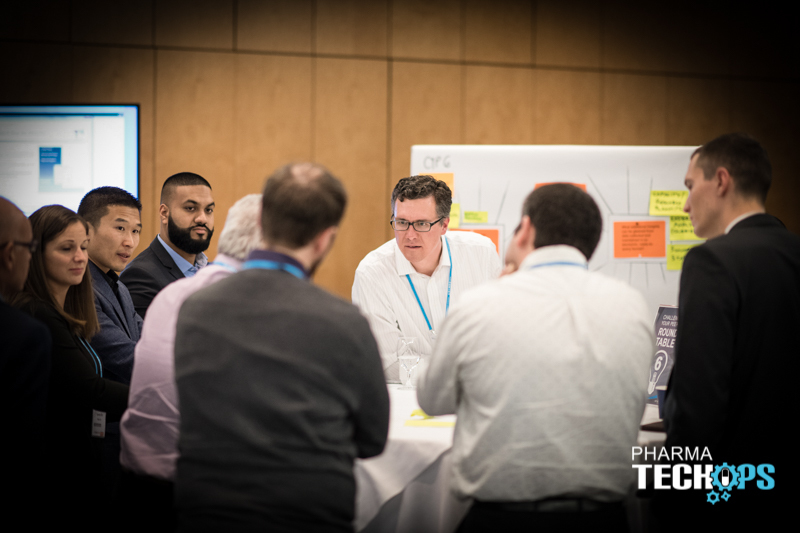 We are looking for common definitions for IoT in maintenance and reliability, and for common corporate standards, overcoming regional, cultural, data and security barriers. 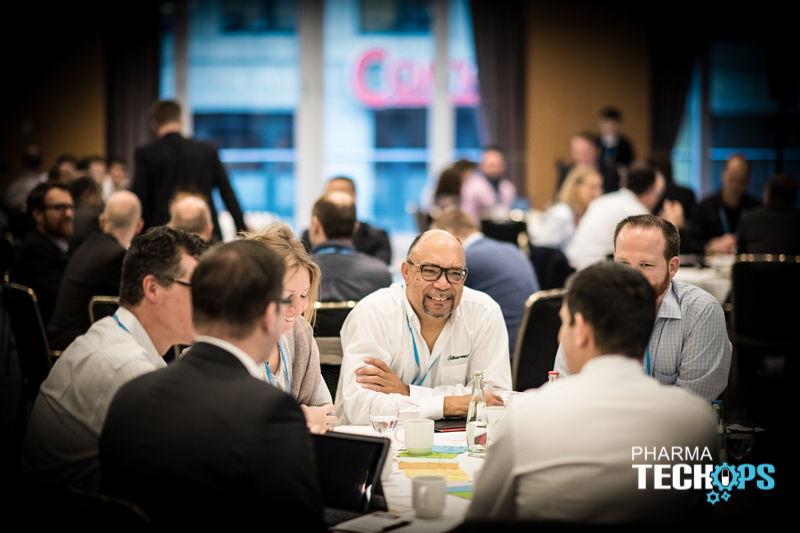 The longterm goals are currently defined as uniting people, processes and procedures, for not only satisfying ROI and business requirements, but for better and more efficiently aligning project teams and influencing management priorities. 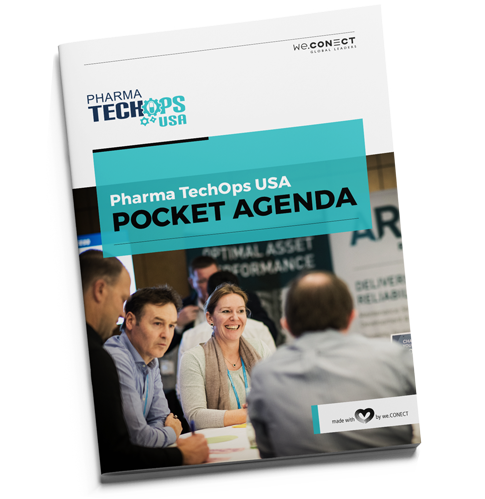 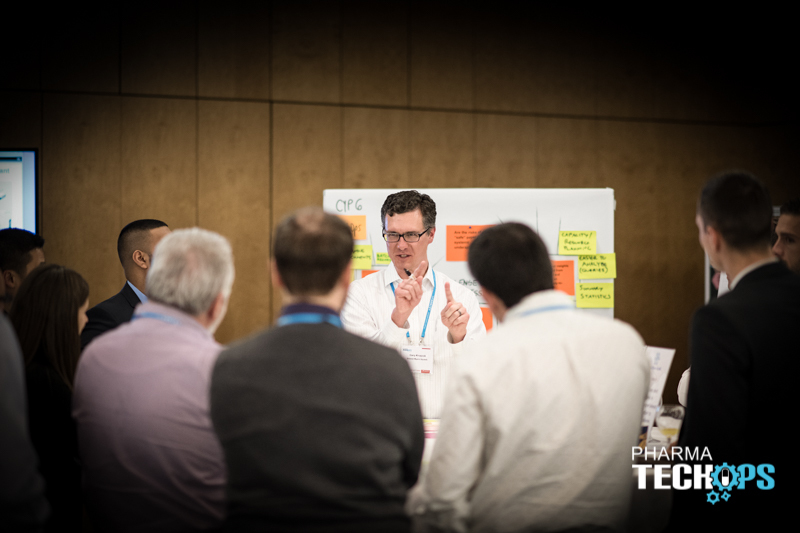 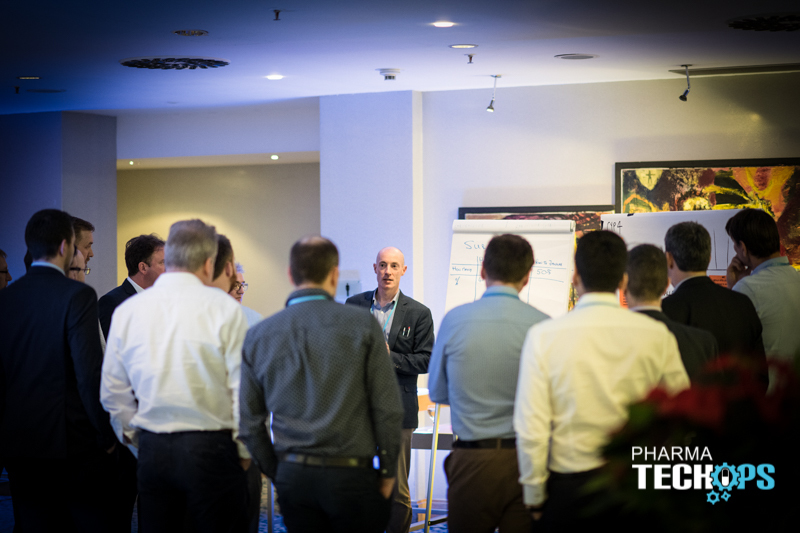 In 2020, Pharma TechOps USA, the most effective networking even, will once again unite our global community to break down organizational silos and drive technology adoption for best in class maintenance, reliability and technical operations in pharmaceuticals and biotech. 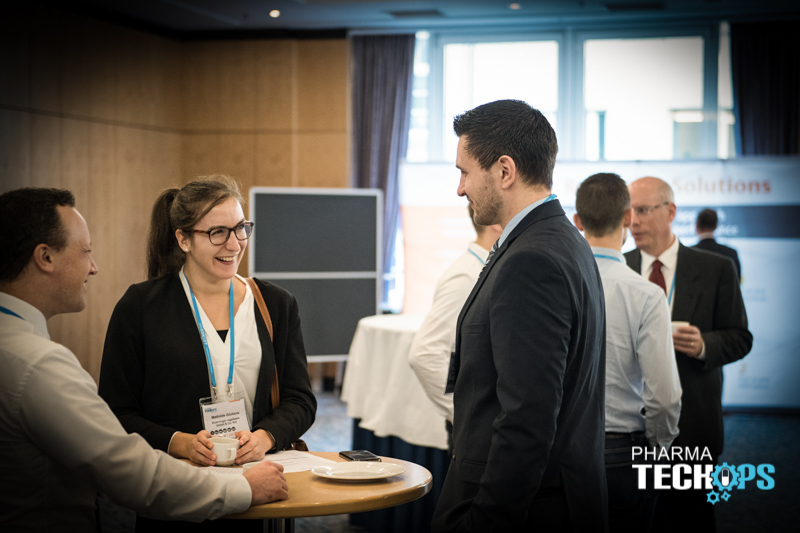 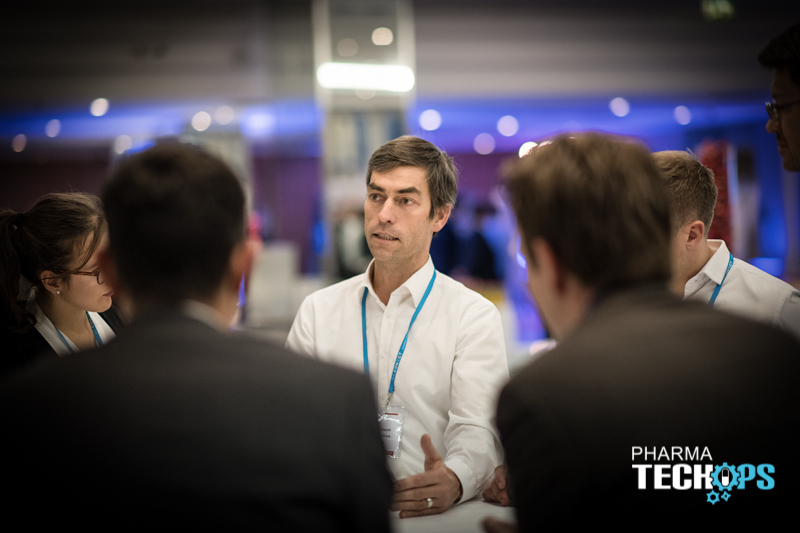 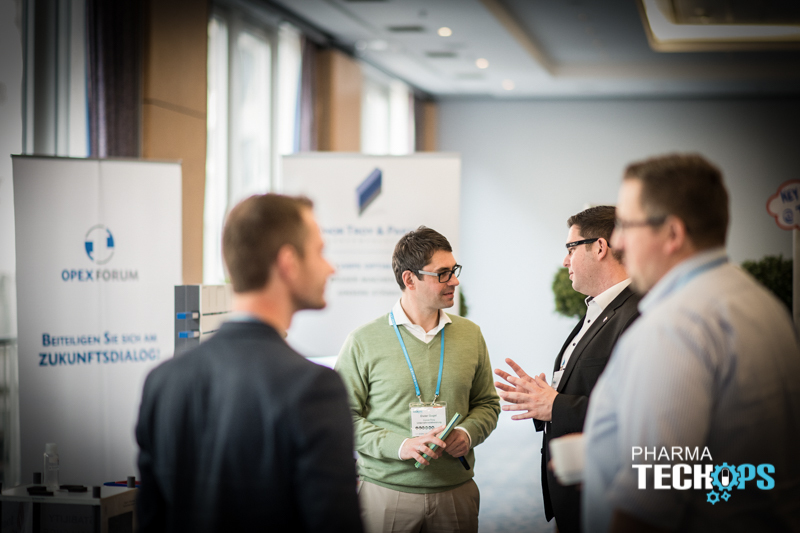 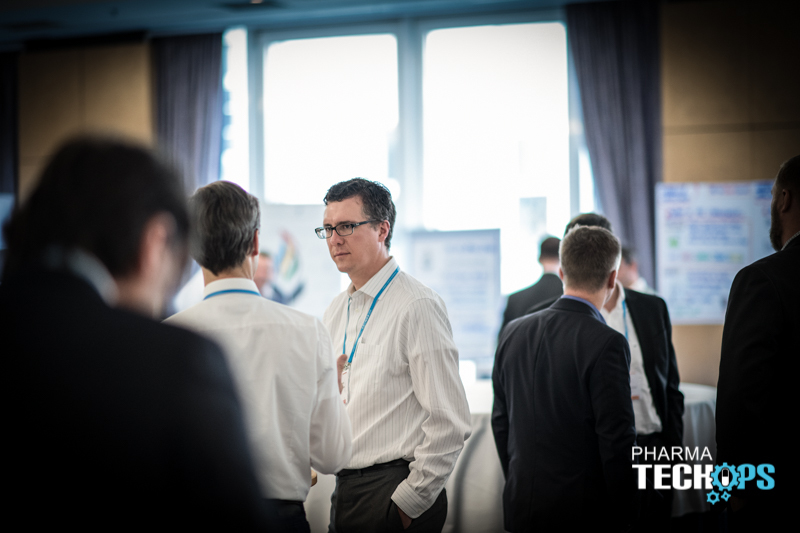 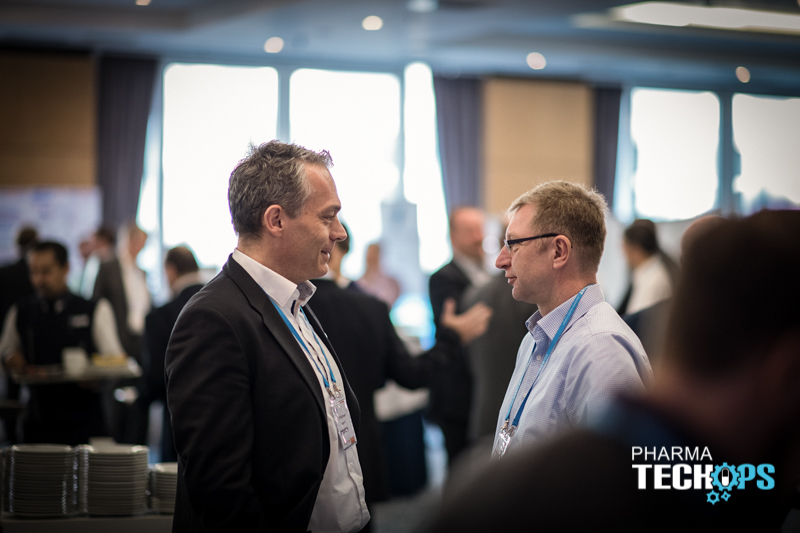 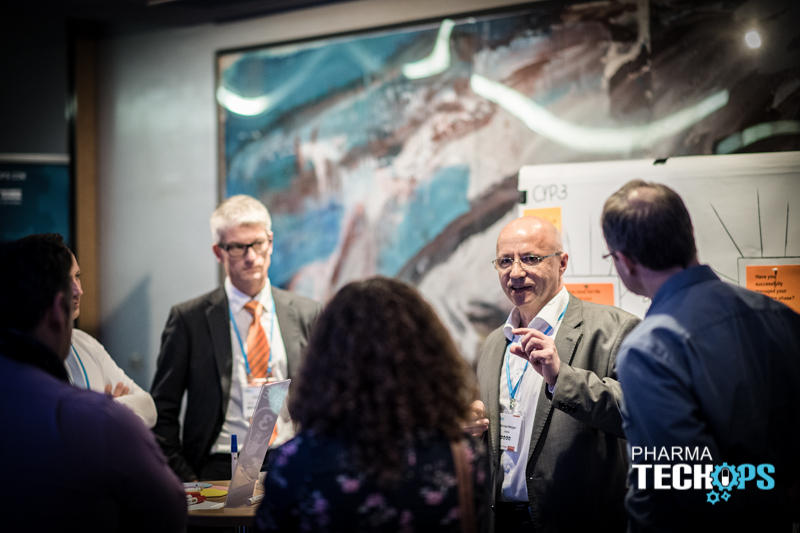 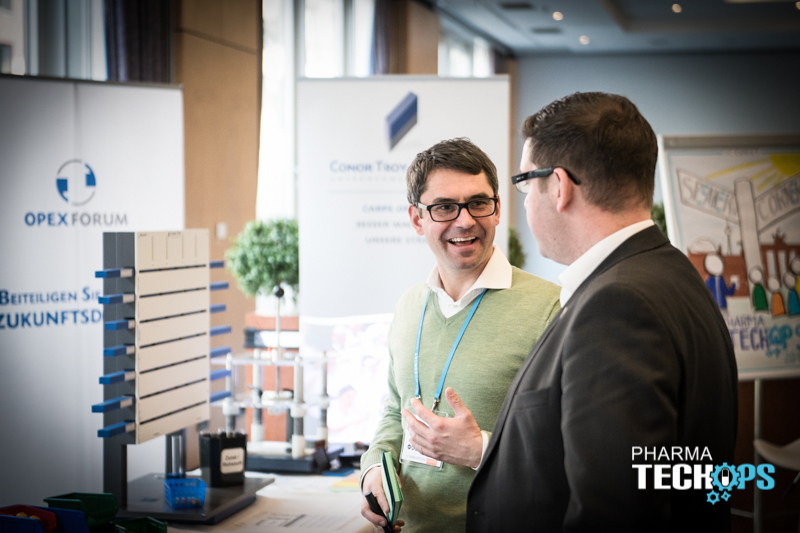 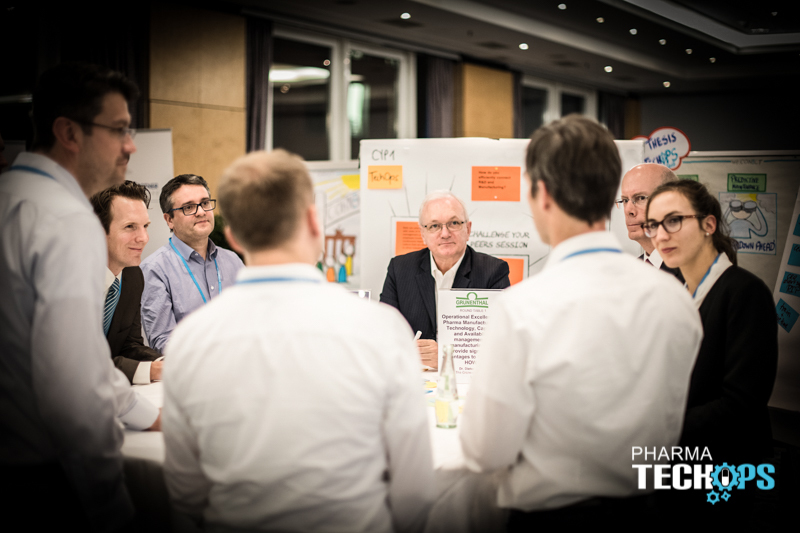 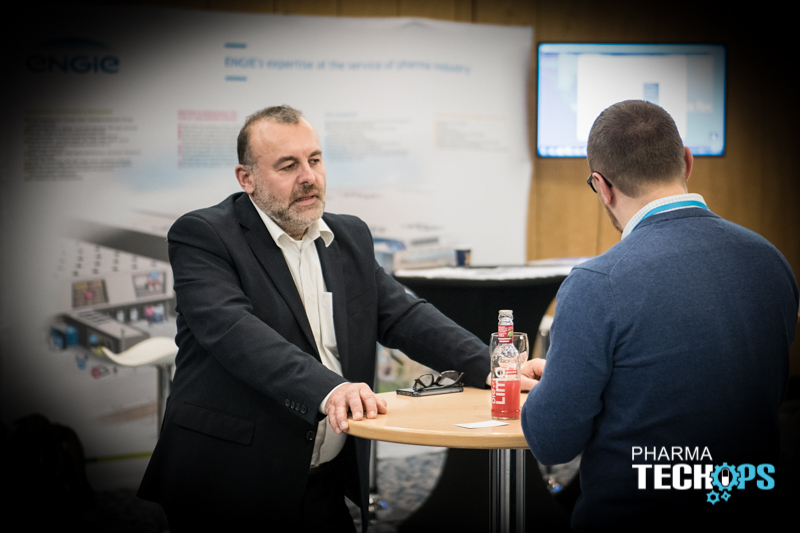 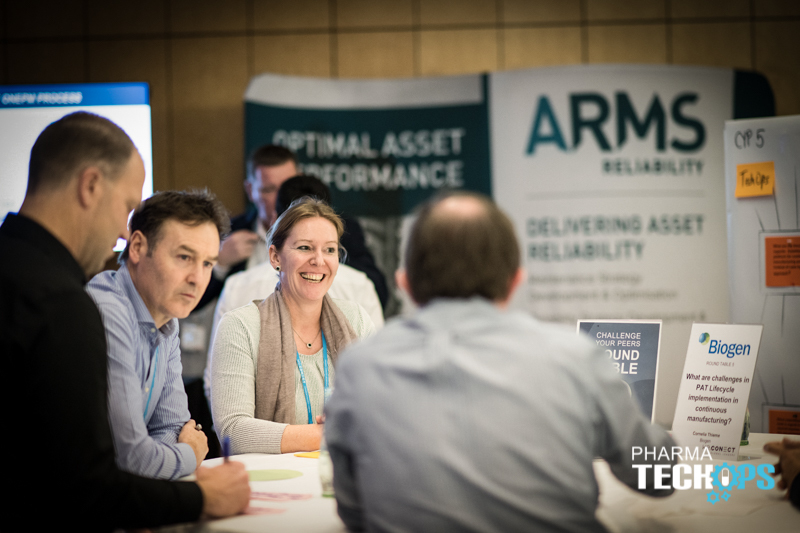 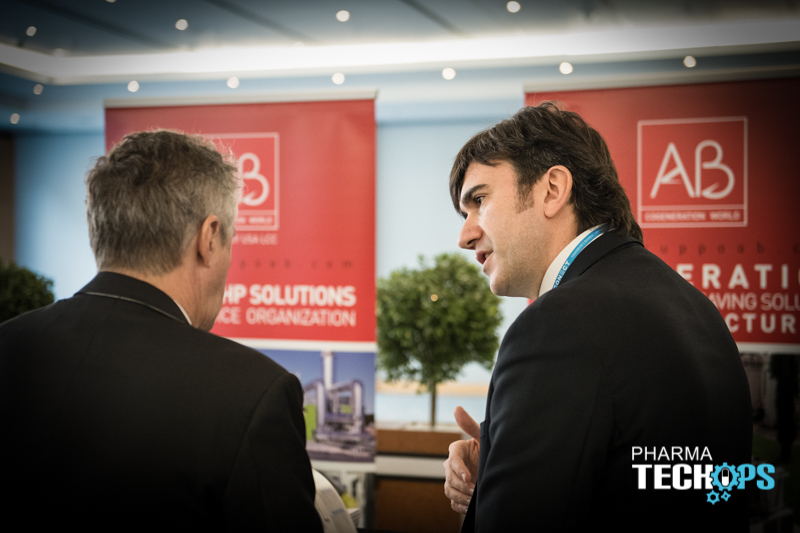 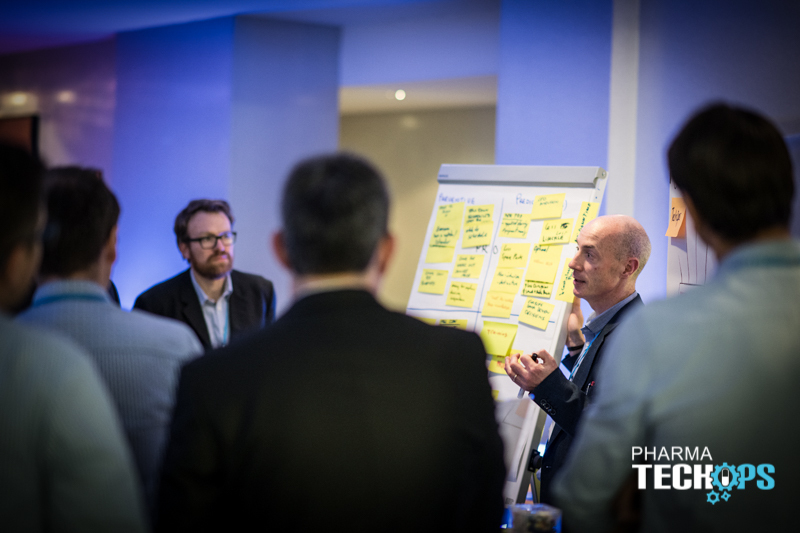 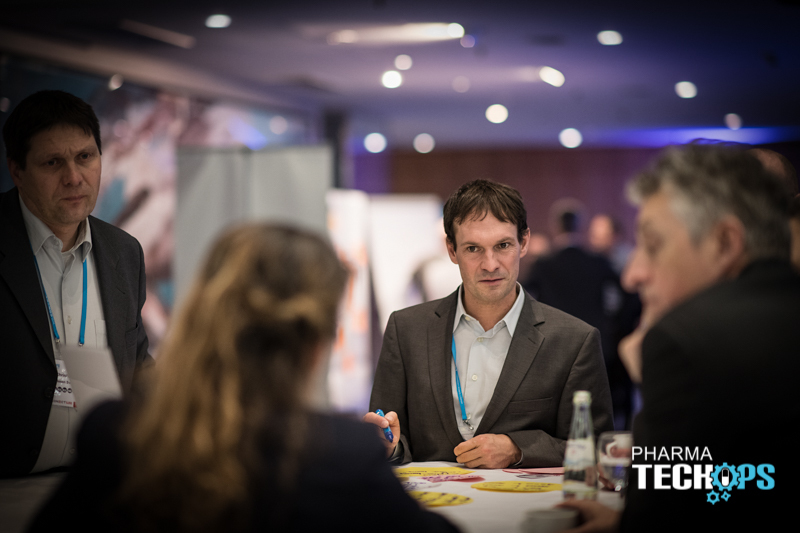 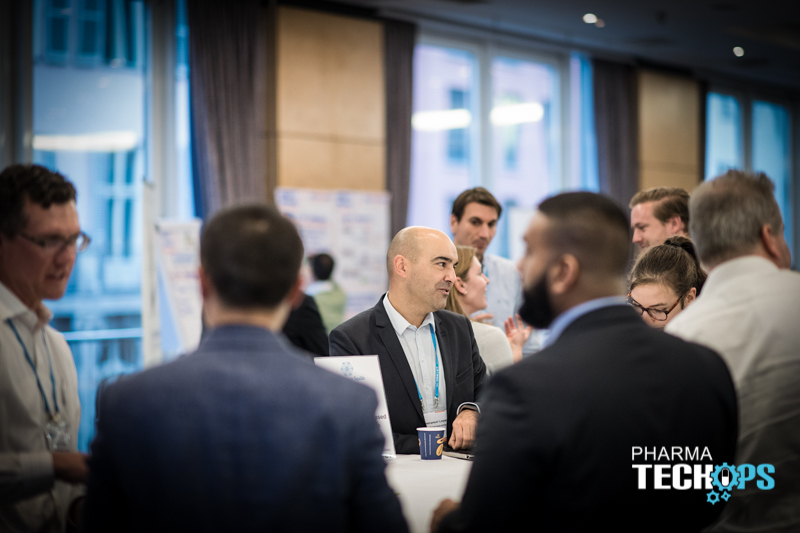 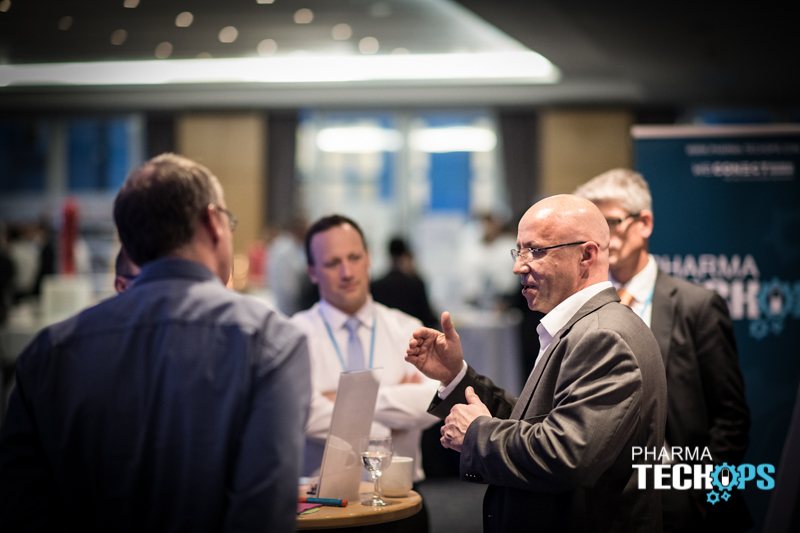 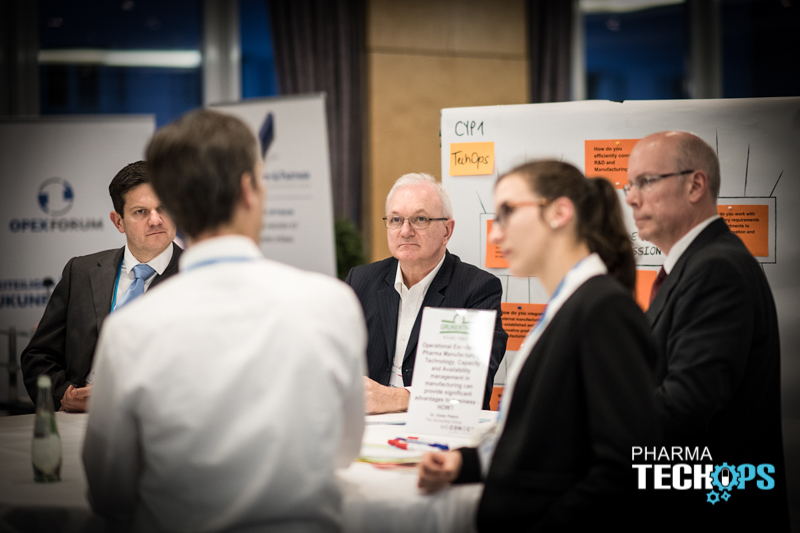 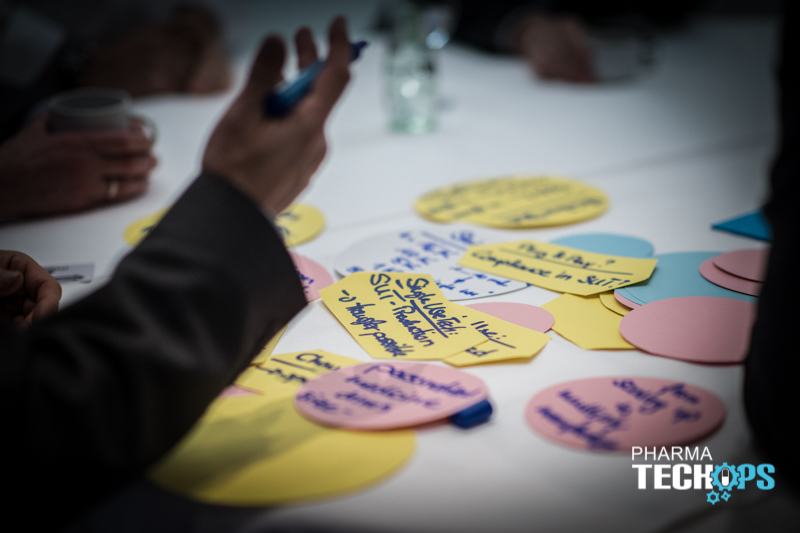 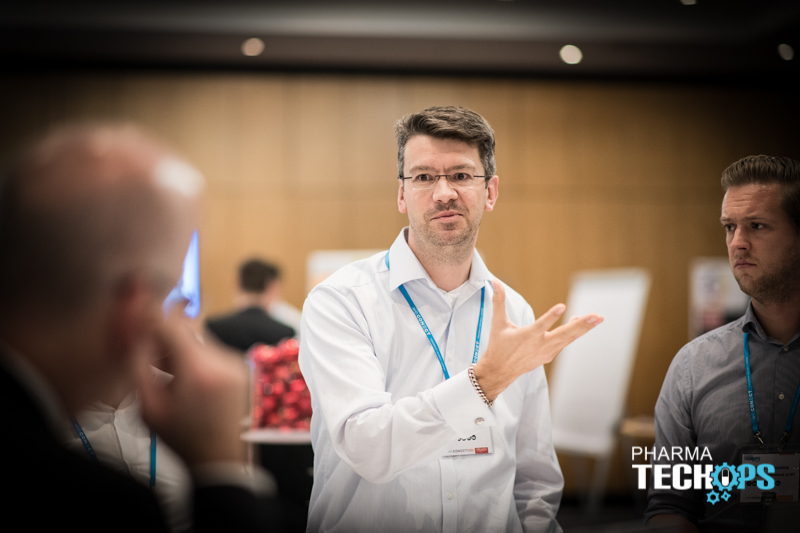 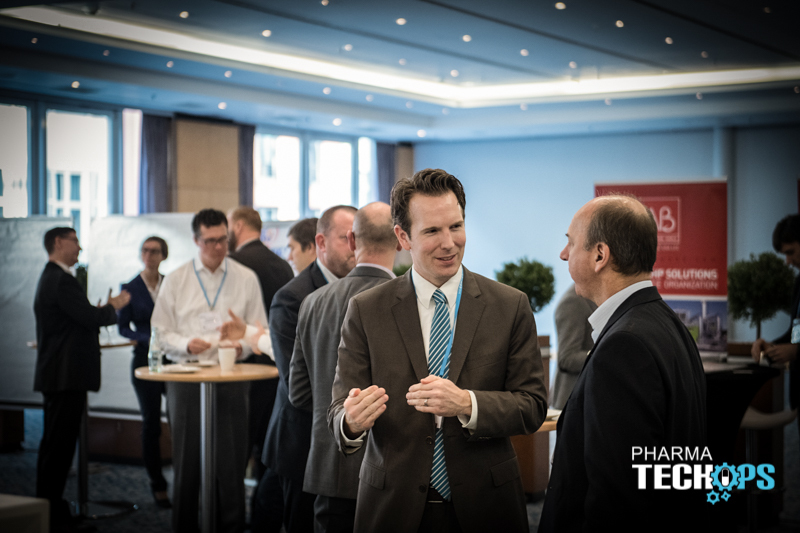 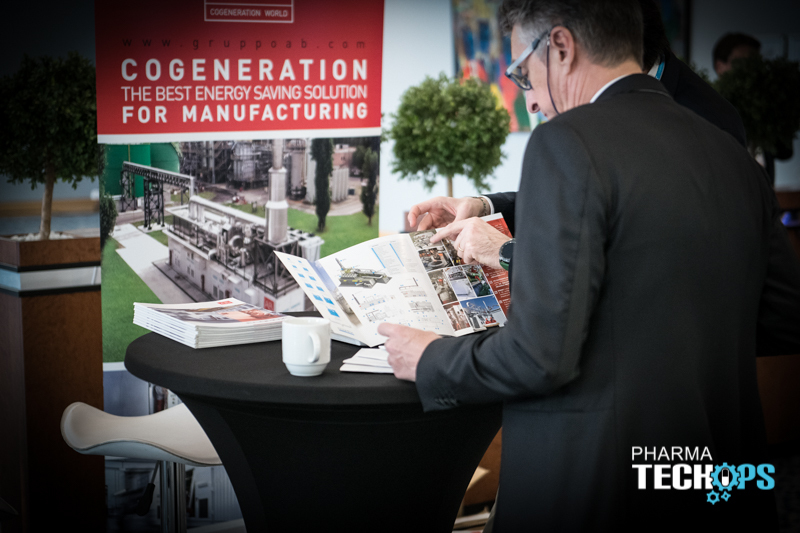 Bringing together 100+ experts and decisions makers from global pharma big players, local hidden champions, and innovative biotech companies, we will discuss current challenges, share experiences and explore the latest developments in maintenance, reliability and in aligning technical and operations.